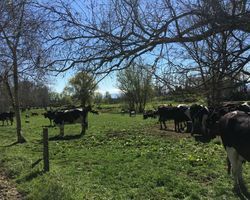 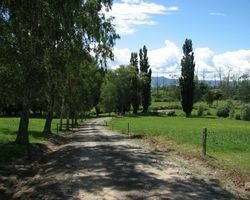 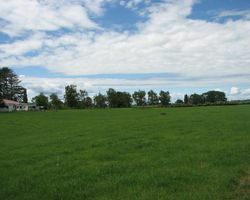 This 48ha parcel of land, just 4km to Matamata and currently run as a small dairy farm is for definite sale. 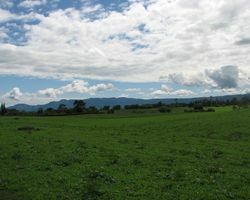 Consisting of flat to easy contour on Tirau ash soils lends itself to cropping, dairy support including harvesting supplements or beef fattening. 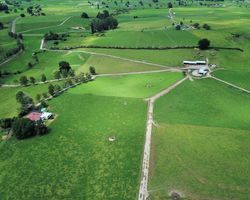 Infrastructure includes a 24 ASHB with instant feeders, large implement/calf shed and other supporting farm buildings. 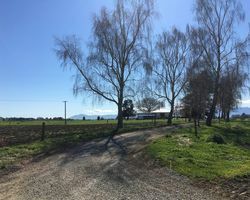 Included is a four bedroom dwelling. 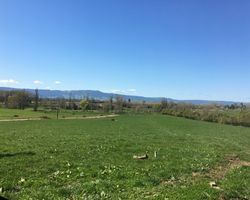 The location at the end of a no exit road and would suit either existing farmers wishing to acquire a support block or landbanking with lifestyle in mind with strong income streams. 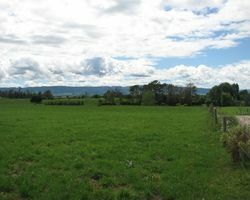 A prime opportunity in a prime location.